What are some types of biological pathways? What is a biological network? How do researchers find biological pathways? What can biological pathways tell us about disease? How can biological pathway information improve health? Why are cancer researchers excited about biological pathways? 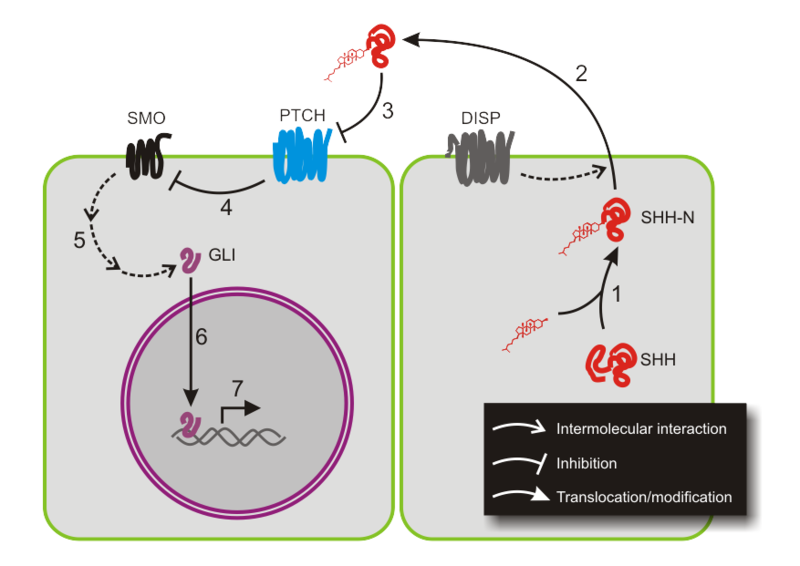 Figure 3: Examples of biological pathways that are regulated by selective mRNA export.